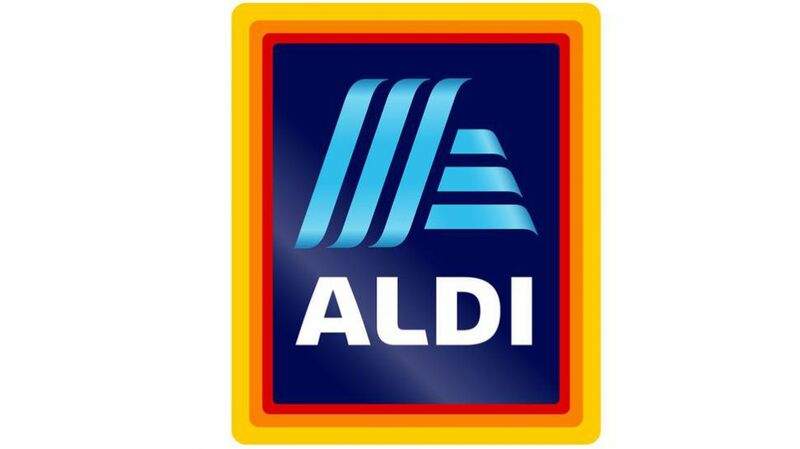 Whether you visit ALDI for their everyday groceries, or visit on Wednesdays and Saturdays for their weekly Special Buys™, there’s nothing like shopping at an ALDI supermarket. They do things differently, but for a very good reason: ALDI’s commitment to bringing you the lowest possible prices on a wide range of high quality products. So try your local ALDI store today – you might walk in to do the grocery shopping and walk out with a new lawnmower as well.